Your air conditioner might look fine, but problems could be lurking. Everyone wants to save money and feel more comfortable at home. But with an older air conditioning system, that can be a tricky combination to achieve. You can adjust the thermostat to produce cooler air, but your energy bills go up accordingly but then sometimes the thermostat doesn't help at all, especially if the system has seen better days. So then what do you do? The lifespan of an air conditioning unit goes on the decline after about 10 to 15 years. Although yours might be in great shape at a decade and counting, it's not unusual for other problems to start creeping up when the system is a little older. At 10 years, it's reasonable to start shopping for something new, such as a Unico high velocity air conditioning system! The money that you spend repairing chronic problems could go toward a new system! 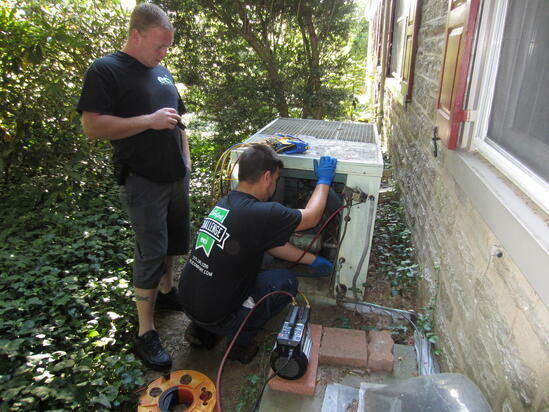 All air conditioners need repairs once in a while. But if yours is out of service as much as it's not, or if repair costs start to pinch, it's time to think about whether you should keep it. Some repairs happen sooner than they should if an oversized unit is installed. 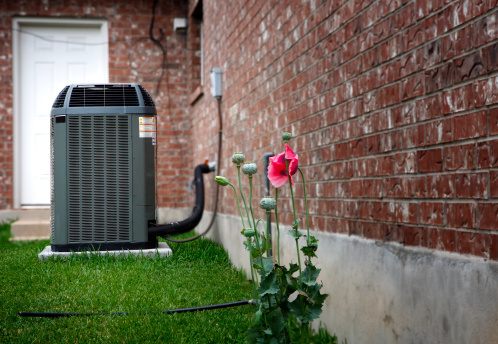 When an air conditioner is too big for the job, it cycles on and off frequently, which can cause the system to break down sooner than it should. During some parts of summer, most air conditioners really get a workout. But if your home isn't cool enough, you might need a replacement. Another reason for a too-warm house is a problem with the refrigerant level. A service call can determine whether you need more, or if the whole system is slowly giving up the ghost. An inefficient air conditioner requires too much electricity to cool your home. If your cooling bills are higher than what seems reasonable, a more efficient system can help! Unico's high velocity air conditioning works smarter, not harder. It eliminates more humidity than a traditional unit, which means your home feels cooler at a slightly higher temperature than with a less efficient system. All air conditioners make some noise, but rattles, clanks and other unusual sounds mean something isn't working properly. If you catch it early, the problem might be repairable. But if it's not, replacement lets you start saving energy and money sooner instead of later. A high velocity system from Unico is whisper quiet. Chances are, it produces less noise than a new traditional heat pump. Air conditioning units filter indoor air, which should make your home fresher smelling and cleaner, too. But when air quality drops off, there may be a problem with the system. Pet dander, dust and pollen can spread through the house. Moisture can also build up, leading to mold and mildew in some areas, especially windows. A high velocity system produces clean, filtered air and virtually eliminates excess humidity. The decision to replace your air conditioning isn't a light one. If yours is still repairable, it might not be quite the time yet. Here at ECI, we can help explain the pros and cons of keeping it or buying something new. High velocity air conditioning might seem too recent to get on board with, but the technology is so good and so versatile, you'll wish you'd done it sooner. Because ductwork is so small, nearly any home, old or new, is a perfect candidate. So you can say goodbye to inefficient systems and even window air conditioners forever. 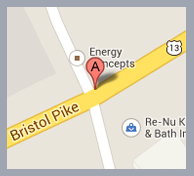 Call ECI today at 215-245-3200 for an air conditioning checkup, and to learn about all of your options. You can even click our link below to fill out our form online. This might not be the summer when you replace what you've got, but knowledge is power. Don't hesitate to give us a call! When the time is right, ECI will be there to install an energy saving system that makes your home as comfortable as it can be.